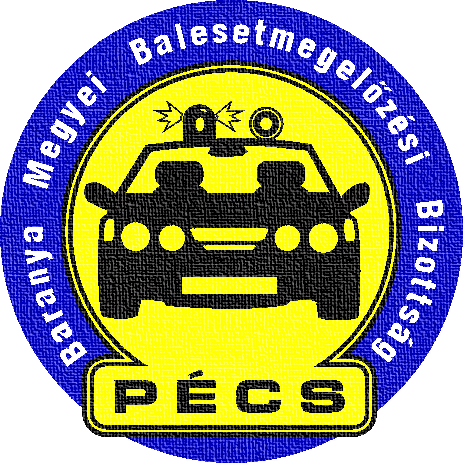 ​The Highway Patrol Division of the Police Headquarters of Baranya County wish you an accident-free transport! 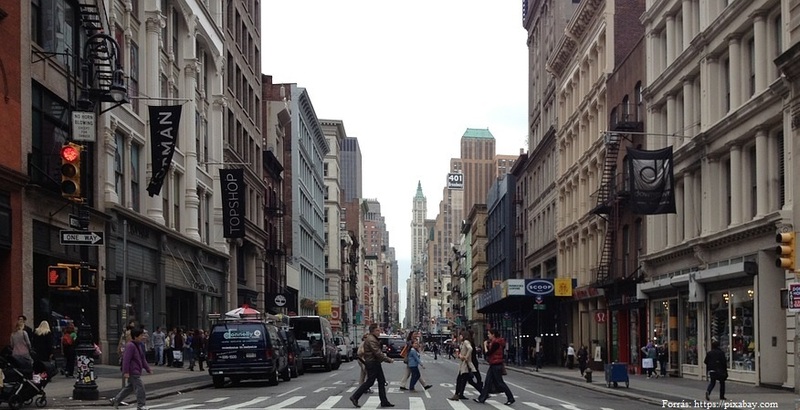 The most exposed participants in traffic are the pedestrians. They are the ones, whose body will come into direct contact with the vehicles in an accident and, who are only shielded through the minimal protection conveyed by the clothes they are wearing. They do not have any alternative ways of protecting themselves. As a pedestrian it is recommended to use the pavement or the roadside. You should know that the pedestrians never have an absolute priority over other vehicles. If there is no pavement, you should walk in a row on the side of the road, and if walking outside a built-up area, you should walk facing the oncoming traffic. A pedestrian should primarily cross the road at a designated crossing. If there is no pedestrian crossing nearby, then within a built-up area you may cross the road next to a junction, otherwise you may cross anywhere after careful inspection of the traffic around you. It is important that when crossing the road you use the narrowest route. 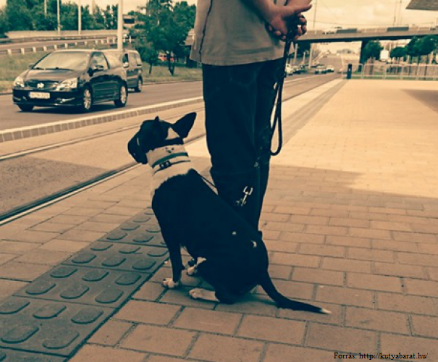 Before stepping onto the road you need to make sure that it is safe to cross. You mustn’t step in front of a vehicle within stopping-distance. 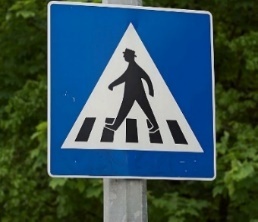 Pedestrians may cross the road once they made sure that it is safe to do so. 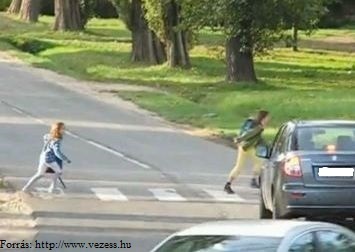 You may not step onto the road unexpectedly and then you are obliged to cross the road without delay. You must abstain from any behaviour that might disturb or confuse the drivers. You may only cross if the traffic light for pedestrians is green. The flickering of the green light indicates that you must quickly finish crossing and you cannot start passing through, because soon vehicles will go through the crossing. Pedestrians are often hardly visible, the risks of which they do not usually consider. 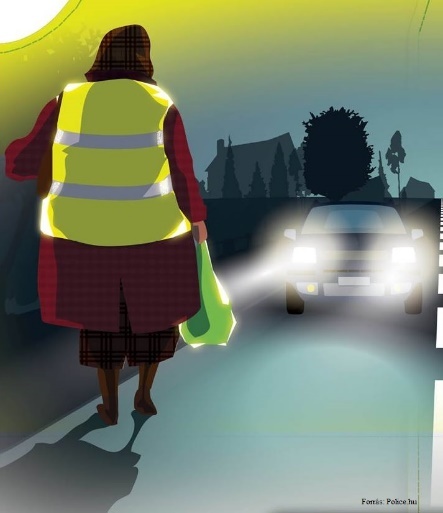 Since January 1st, 2008 the pedestrians standing or walking on the road, on a turnout or on the roadside outside a built-up area have to wear a reflective vest during the night and in low visibility conditions. Our campaign, „Be visible to be living!” has to do with the importance of visibility as well. As a result of which we give reflective vests to the ones, who walk regularly outside built-up areas, and we take pictures of them on site to confront them with their visibility and their previous invisibility. During the night and in low visibility conditions two members on the left side of the group have to carry a lamp with a white or yellow light at the front, and a red or yellow light at the back of the group, which enables drivers to see the pedestrians from a distance. If the group is walking in a built-up area that is well-lit or with a vehicle escorting them that is lit according to the rules, the use of extra lamps is not compulsory. Many people hesitate when they see a police officer directing the traffic. The essential point is that when we see the officer from the back or facing us, it means „stop.” You need to stop as well if they raise their hand, because that is how they indicate the change in the course of traffic. If you get to the junction parallel with the officer’s hands being stretched out, you are free to move on. 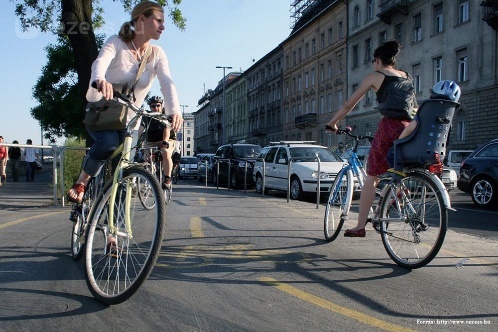 You can bike on the following roads: cycle roads, cycle lanes, open cycle lanes, closed cycle lanes, roadsides, and pedestrian- and bike paths. If there is a cycle or a pedestrian- and bike road next to, or parallel the road the cyclists need to use these. 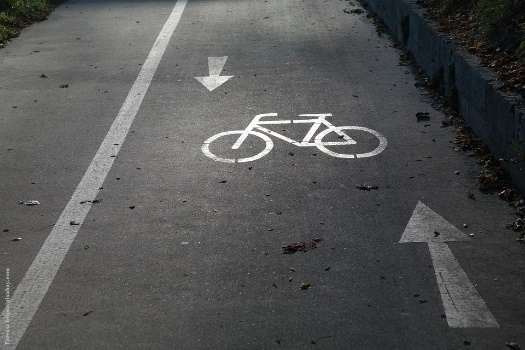 If biking in a built-up area and there is a designated cycle or a pedestrian- and bike road next to, or parallel the road, which is not a main road, and there is also a cycle lane, you can also go by bike on the road, if not indicated otherwise. You can use the pavement only if the road is unsuitable for cycling or when the cyclist is under 12 years old and there is a ’Main road’ sign, and even then only at the maximum speed of 10 km/h, without disturbing the pedestrians. 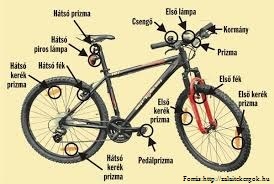 The bikes used on public roads need to be fitted with the following equipment: a reliable and easy-to-use handlebar, two brakes that function separately, one of which slows down the front, the other the rear wheel; and a bell. You also need to have a white or yellow light at the front of the bike, and a red rear light at the back of the bike, which can be seen from at least 150 metres under clear weather circumstances and, which can flicker or be lit continuously. At the front you need to have a white, and at the back one or two symmetrically situated, non-triangle shaped light reflectors; and at least 2 pieces of amber-yellow prisms on the front wheel’s spokes that reflect to both sides. You should not use bicycles that are not fitted with the compulsory accessories (children’s toys or sports equipment) on public roads for your own safety. Recommended accessories for cyclists that increase safety: a bike helmet, kneepads and elbow pads and cycling sunglasses. It is also good to have a water bottle holder, a bag for small tools, an air pump and a first aid kit. Cyclists are often hardly visible to other drivers in the traffic, the risks of which they do not usually consider. Since January 1st, 2008 cyclists, who bike on the road outside a built-up area have to wear a reflective vest during the night and in low visibility conditions, since they are hardly visible without this clothing when there are no street lights. 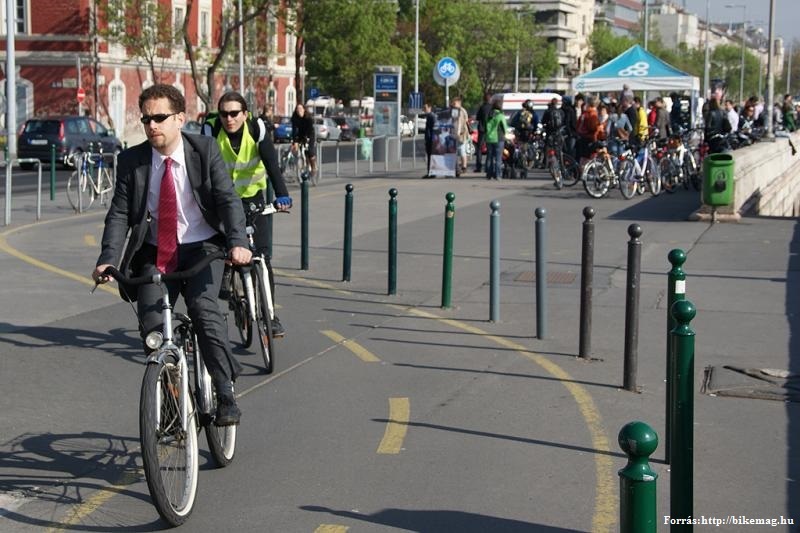 Get off your bike at designated pedestrian crossings and push your bike to the other side, because this is the only way you can be considered a pedestrian, and otherwise you do not have priority over other vehicles commuting in the traffic. A couple of words about the ’No entry’ signs: You can use these roads, if the additional sign permits cyclists to use the road and if at the other end of the road, under the ’One way street’-sign there is a warning for car drivers to know that there may be oncoming cyclist traffic. It is useful to know that you as a driver - when over 16 years of age - may carry someone younger than 10 years old on your bicycle’s child/companion bike seat. You should get a seat that fits the height of the child, because then you can adjust it in a way that it will not block your sight or be in the way of your driving, and it also will not cover the lights of the bike. You can connect a trailer to your bike that is maximum 70 centimetres wide, weighs the maximum of 70 kilograms and has one wheel or a uniaxial bicycle trailer on two wheels. Both need to be fitted with a red, reflective triangle and a rear light. Riding a motorcycle gives a sense of freedom to the driver, but it is much more dangerous than driving a car since there is neither a body, nor airbags to protect the cyclist, only a helmet that is complusory to wear and the recommended use of other protective accessories. Please, follow our guide and if you do, you will make sure the following: you will enjoy your ride with all its advantages and as safely as possible. As the weather turns warm the motorcycles that have not been used for months reappear and unfortunately the first accidents occur. 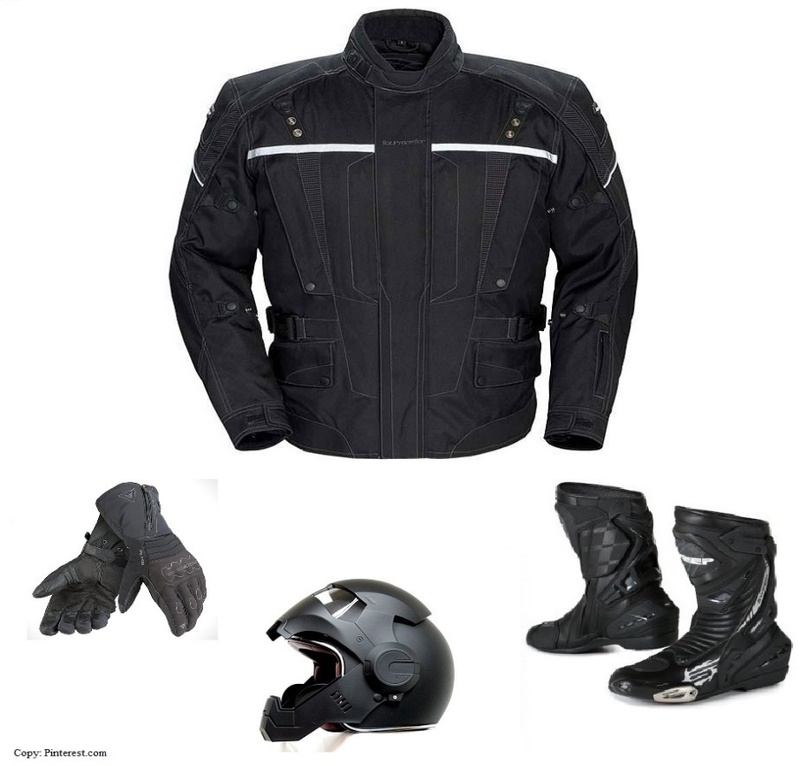 In anticipation of these it is important for the motorcycle as well as the cyclist to prepare for the season in advance. 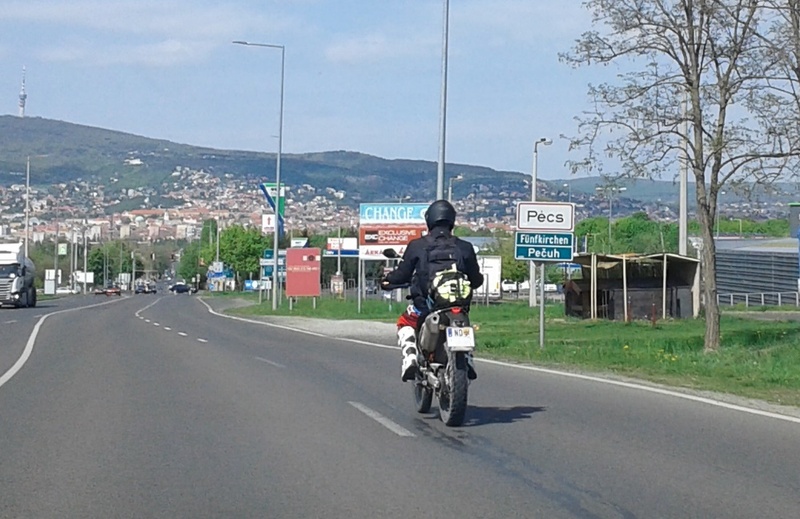 The motorcycle has to meet the demands of the 6/1990 (IV. 12.) 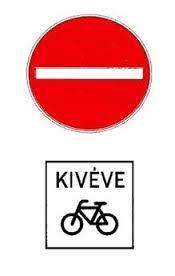 KÖHÉM Regulation about the use of motorcycles and motor bicycles, which regulates the use and operation thereof. We also recommend participating in trainings on driving techniques, where you can get acquainted with the attributes of your bike in more depth in a closed training area, and learn some accident prevention techniques as well. 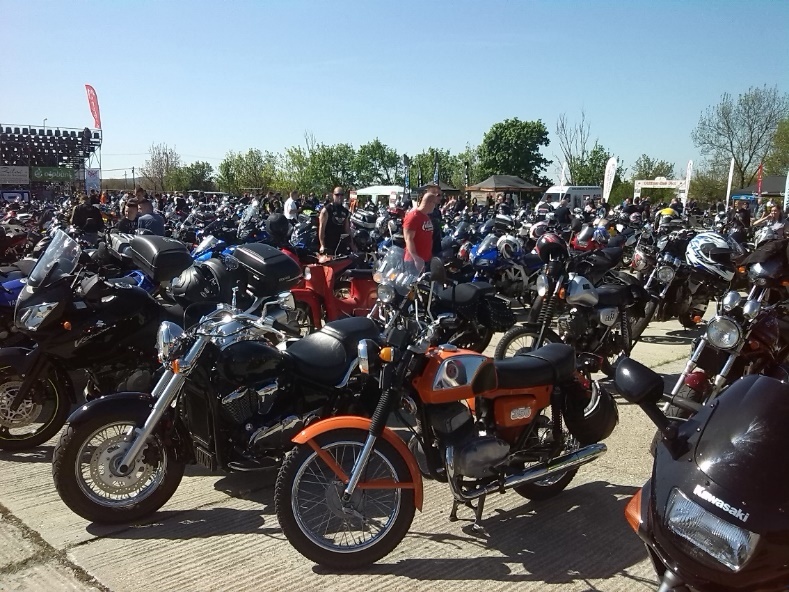 Before your first trip, make sure you check the oil level, the level of the coolant, and whether the lights and the horn work on your bike. It is of utmost importance that the wheels, tires and brakes work properly and that they are in good condition. You should check the settings of the controls as well. When practicing, it is recommended to work gradually. 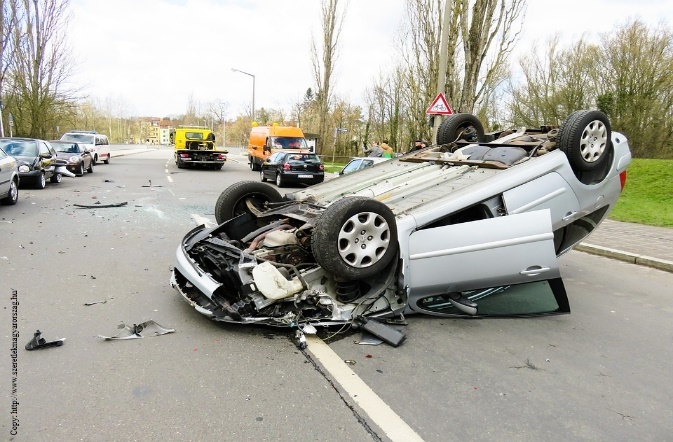 Please pay special attention to pedestrains and make sure that you are visible to larger vehicles: do not execute quick manoeuvres, which could deceive other drivers, and always follow the Highway Code. 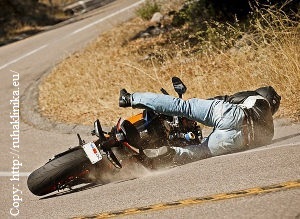 Braking: Since there are many different motorcycles there is no braking technique that is unitary. The use of the front and rear brakes depends on what kind of motorcycles we are using, whether there is a passenger on our bike and what state and quality the road is in. Turning: You should approach the curve slowly and turn in the curve with an even speed; then gradually accalerating you can avoid the slipping of the back wheel. Takeovers: Before the manoeuvre you need to be certain that the vehicle in front of you will not turn left or park somewhere to the left. Never do a takeover from the right, or in a curve! Riding during the night: Do not ride your bike wearing a helmet with a tinted visor during the night or in low visibility conditions. Outside built-up areas do not look into the reflectors of oncoming vehicles and pay attention to the animals in the forest, because they are active during the night. Riding in the rain: The tires have a smaller grip on wet surface and the rain may cover the potholes and the oil patches become invisible. Drive at a slower speed and keep a longer safety distance from the next vehicle. The man-hole covers, the railroad tracks, dusty roadparts, the markings on the road, white tar roads or the cobble stones are especially slippery under rainy conditions. It is forbidden and dangerous: one wheeling, riding without holding the handlebar, cutting corners and crossing the dividing line. In an accident you can make use of different types of protective clothing. You always have to buy the right size of these, otherwise they will not protect the person wearing them, but rather cause an accident that could be avoided otherwise. It is recommended to wear gloves, boots and clothing fitted with protectors. Alcohol is absorbed into the blood through the stomach and the intestines, and as an effect it calms and slows the body down. 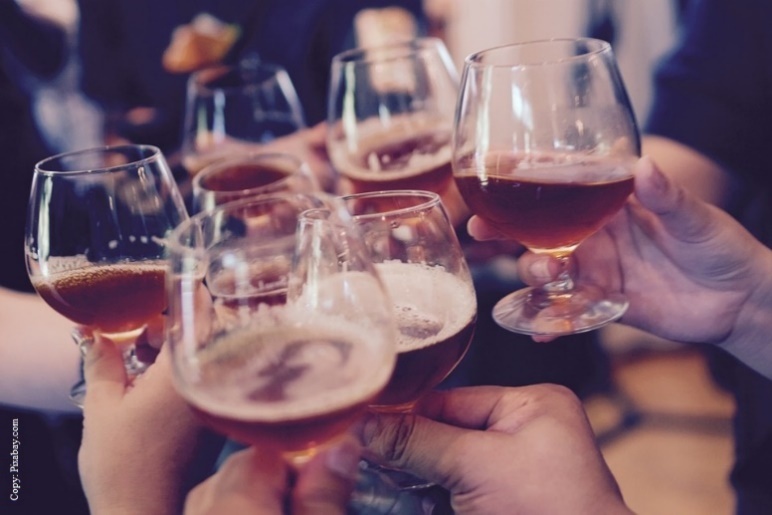 The same amount of alcohol can have different effects on people depending on their body weight, the last time they had something to eat or any illness that might influence the absorption of alcohol. 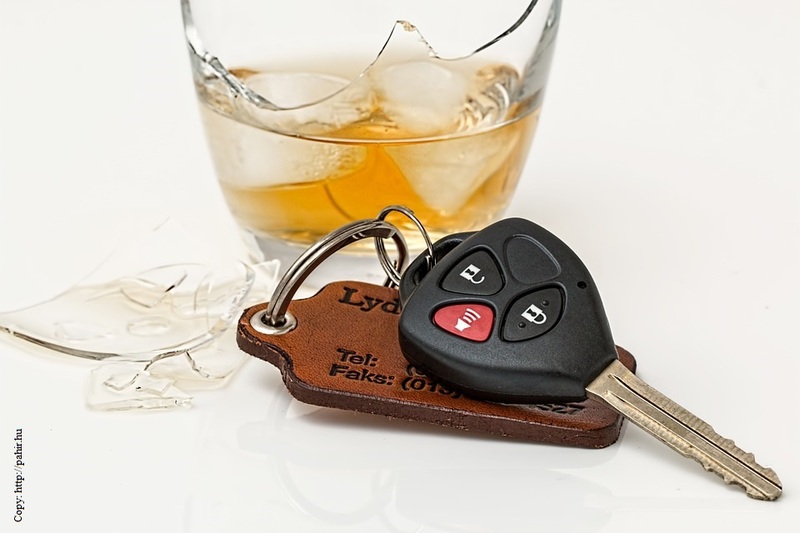 When driving under the influence, it dulls your judgment and problem solving skills, as well as slowing your reaction time, which may have fatal results on the road. 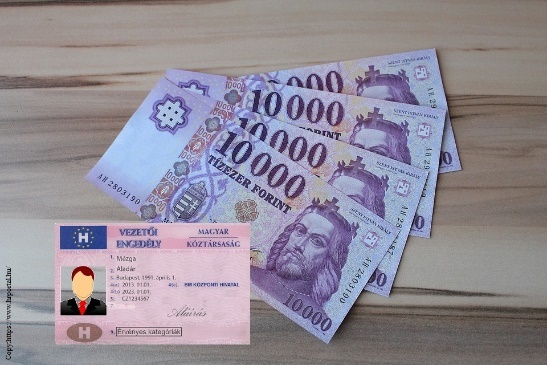 Anyone who drives a motor vehicle under the influence of alcohol in Hungary may get an administrative fine of 30.000 to 100.000 Forints depending on the level of alcohol in their blood. There is also the possibility that their driver’s licence will be taken, which consequently leads to court proceedings being conducted. 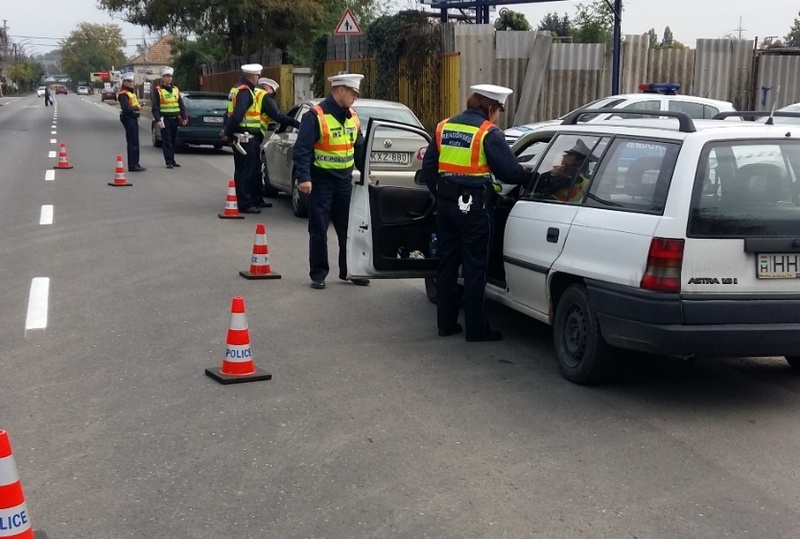 It is common in Baranya County to check drink-driving with the Finnish method. The point of the method is to filter out all the drivers, who are under the influence by employing many police officers to check a given point on the road and test each driver going through in a short period of time. If the driver is sober they can proceed immediately, but if the test results say they are intoxicated, then they need to pull over and proceedings will be initiated. If you have consumed alcohol during your leisure time, please make sure that you will have the opportunity to be taken home safely. There are many options to choose from: you may have a „party-driver” from your group of friends who does not drink any alcohol, you can use the night service of public transportation, take a taxi or call your relative to drive you home. Do not get into the car if your friend or relative has had any alcohol. Moreover, try and discourage them from driving, since if you are a passenger and you know about the alcohol consumption of the driver, both of you will be held responsible if the police stop you or if there is an accident.